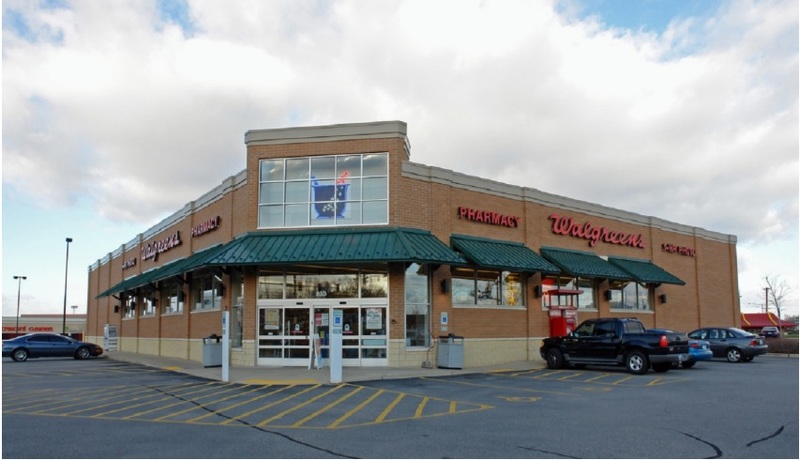 (Northbrook, IL- May 8, 2018) – (RealEstateRama) — The Boulder Group, a net leased investment brokerage firm, has completed the sale of a single tenant net leased Walgreens property located at 830 Middle Road in Bettendorf, Iowa for $4,675,000. The 14,490 square foot Walgreens is positioned at signalized intersection of Middle Road and Kimberly Road. 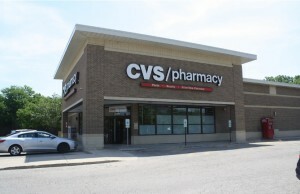 The property is located near a number of national retailers such as Home Depot, Hobby Lobby, Hilton Garden Inn, Schnucks and numerous quick service restaurants. The property is also located within close proximity to multiple residential communities, local businesses, and schools. There are over 75,239 people living within a three mile radius of the property with an average annual household income in excess of $56,704. 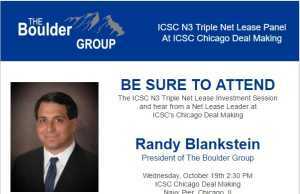 Randy Blankstein and John Feeney of The Boulder Group represented the buyer in the transaction; a Midwest based 1031 investor. The seller was a Northeast based real estate fund. Walgreens has over 5 years remaining on their lease which expires December 31, 2023 and features ten 5-year renewal option periods. Walgreens is an investment grade rated company with a Standard & Poor’s rating of BBB.